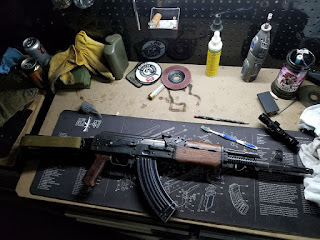 Finally got around to refinishing the shorty m72. 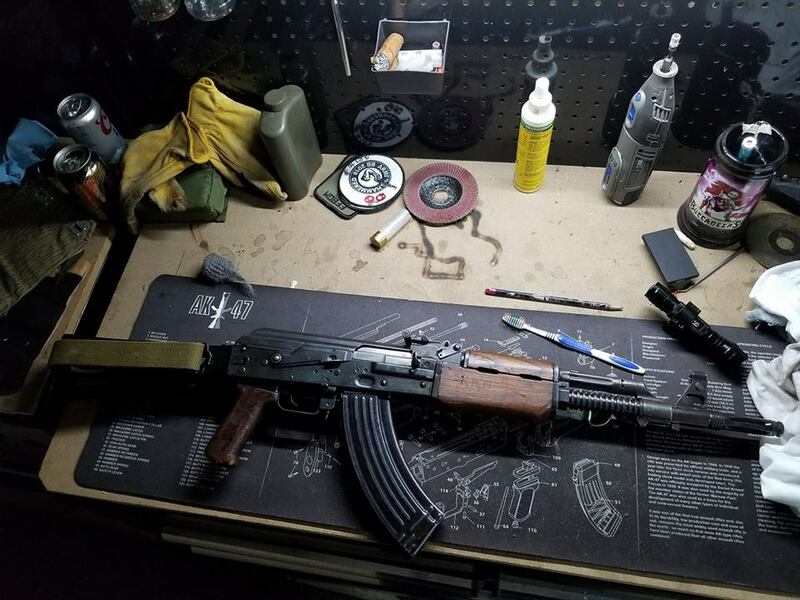 Og barreled m72 kit, chopped th2 barrel and installed a m76 fsb/fh combo, CG receiver,and ole sarge cold blue to refinish the receiver. 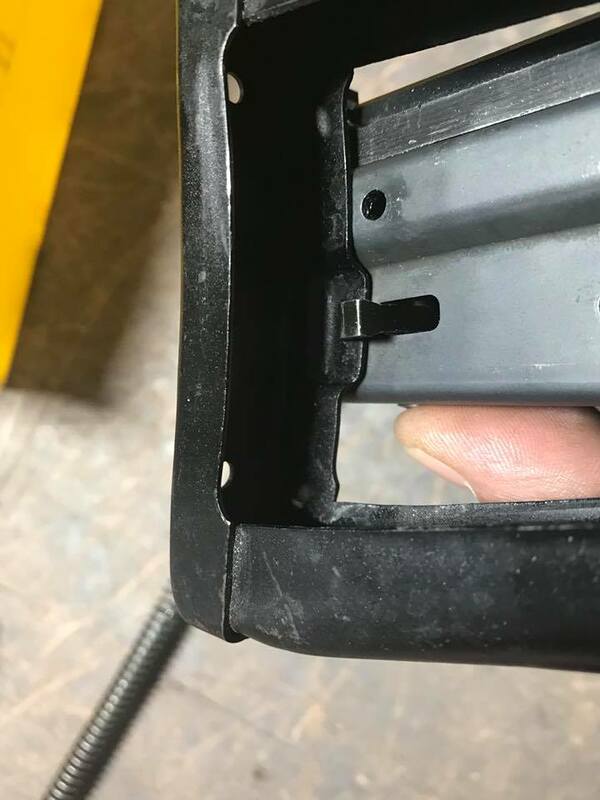 Now to distress the receiver to match.